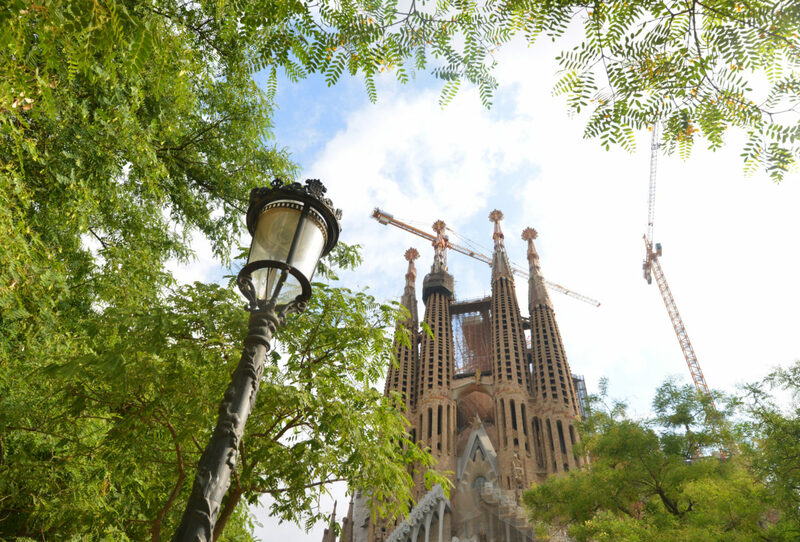 VIDEO: What’s it like inside La Sagrada Familia? Fancy a sneak peek inside Barcelona’s brilliant cathedral? Work began in 1882… and continues to this day. Click below for a look.